Stusser Woodworks is located outside Seattle, Washington in the rural community of Woodinville. 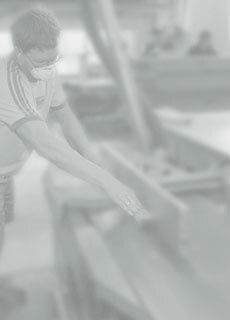 We have been hand-crafting fine furniture and furniture-grade cabinetry for discriminating clients since 1987. Much of our business comes from repeat and referral clients whose trust we have earned through the consistent and reliable delivery of exceptional quality work. If you’d like more information, we invite you to read the article about Stusser Woodworks in the online version of Custom Woodworking Business magazine.